I have three grandchildren, all great young people. I've been quilting just over 3 years, and all of them have received quilts as gifts. Two of them have asked for a custom or additional quilt, and I delivered, of course. The other one, has never asked for anything extra. 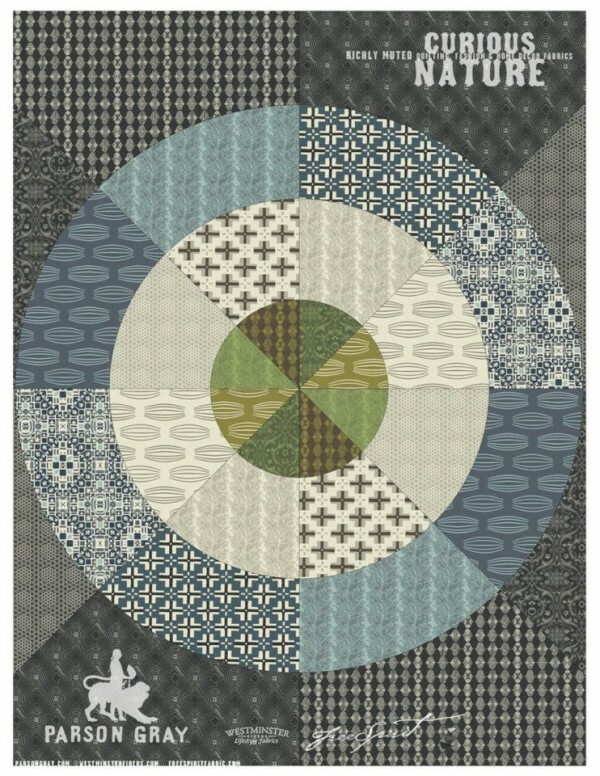 So, I figured it's his turn, and I'm making him a quilt, a Churn Dash Quilt. Recently I purchased some FQs from Pink Chalk Fabrics, the World Tour line and coordinating solids. I paired those with some fabric I won over a year ago. Both lines are from Parson Gray and they go together beautifully. Today, I made four blocks; I need 35, so I'll be working on this for a while. I can tell already this is going to be a beautiful quilt. I'm working on a small quilt for Quilts Beyond Borders this weekend. Staying out of trouble. Now if I could only stay out of the quilt shop!